How Far is Tranquil Woods? Tranquil wood is designed for a privileged group of discerning people, who look forward for a special way of life. It's a warm and stimulating environment designed for you and your family to live and relax in a tranquil pollution-free ambience, which is complimented with international standards in comfort and convenience. All these, surrounded by breathtaking and inimitable beauty only nature can create. Lush, serene gardens in Tranquil Woods invite you to a world of your own. Well concreted roads ensure easy access to all plots in the layout. The enclave is well planned with modern lifestyle amenities without disturbing the natural setting. What's more you can even custom design your home to best suit your needs. 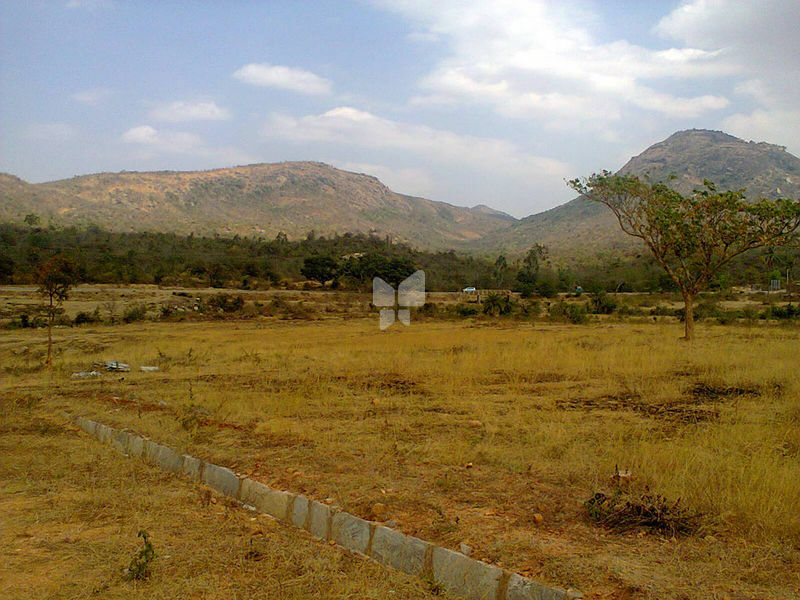 Tranquil Woods is an expansive DTCP approved residential plots in Bangalore laid out around a spectacular landscape. Set in a picturesque background at (Location), and combines scenic nature and modern day amenities to give you the best recreational and residential space. When you own a plot at Tranquil Woods, you are not just owning an address to live or making another real estate investment.